At just over 2000 feet above sea level, the name (Spanish for: High Hill) applies. 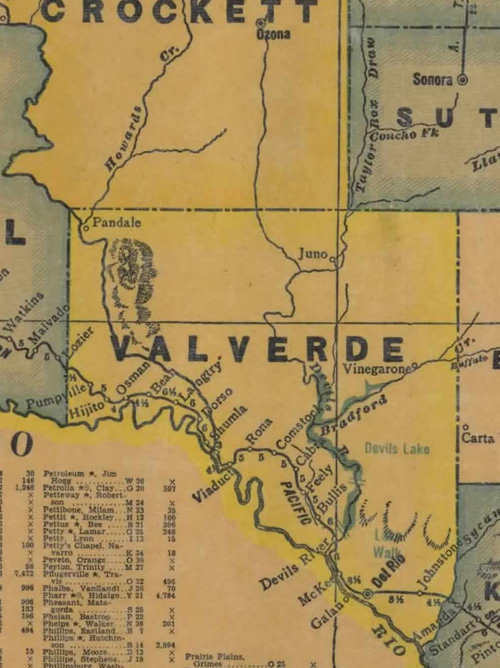 The community dates from February 1906 when three brothers named Davis brought their families here to start ranching. 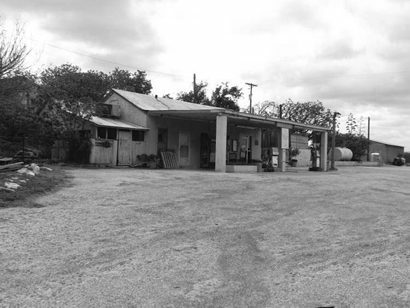 At one time the tiny community had a store / gas station. But the community didn't grow. The 2000 census managed to count thirty residents. 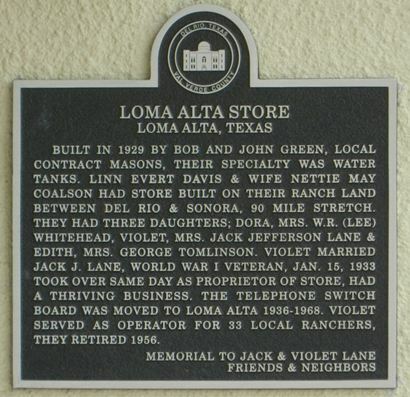 "This is a different Loma Alta from Loma Alta in McMullen County. 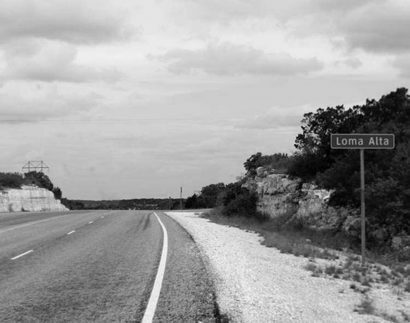 The station is still open and is about 39 miles NNE of Del Rio on US 277.